For forty years the HFPA has recorded interviews with famous and celebrated actors, actresses and filmmakers. The world’s largest collection of its kind — over 10,000 interviews — is now in the Academy of Motion Pictures Arts & Sciences Library. The audios are fascinating. 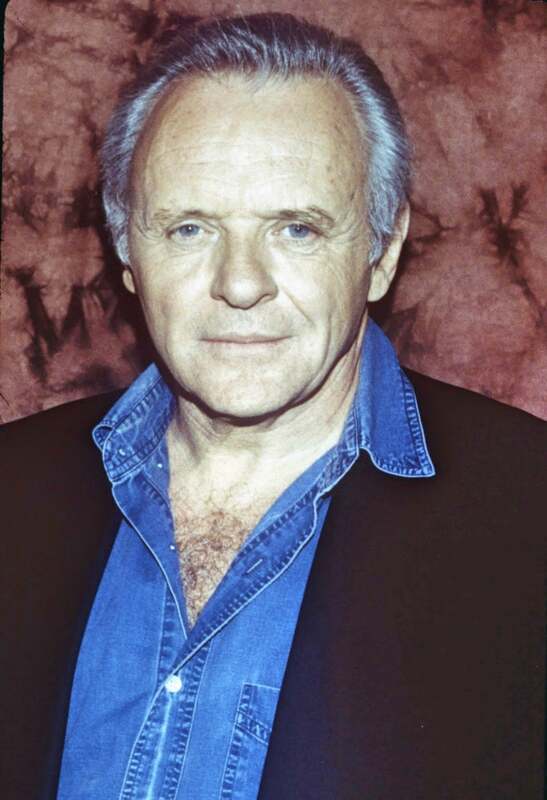 Below is an excerpt, recorded in 1991 when Sir Anthony Hopkins was promoting Jonathan Demme’s The Silence of the Lambs, which went on to create one of the most iconic screen vilains of all time , receive four Golden Globe nominations and win one, for actress Jodie Foster.